It is for testing the tgδ and Cx of materials and equipment such as various types of insulating material, insulating bushing, power cable and capacitor, instrument transformer and transformer. 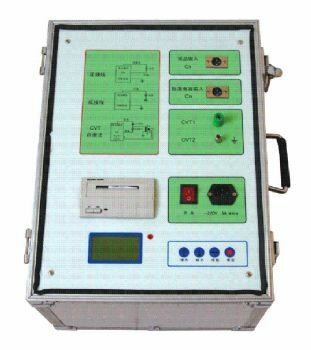 The tester is equipped with AC HV and precision standard capacitor and is easy to operate, of fully automatic testing, stable and reliable data and printable. The tester is also equipped with HV safety protector.